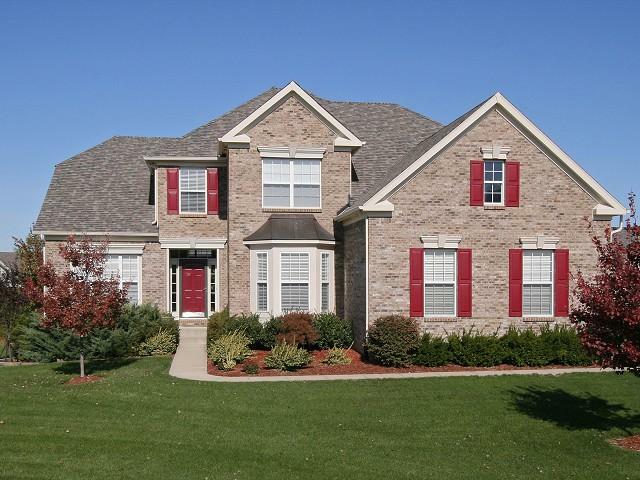 Today's real estate market in Hamilton County, Indiana is HOT! We are currently experiencing a shortage of homes for sale in this area. That means it's a great time to get top dollar for your property. Not every price range has a shortage, but if your home is valued between $150K and $300K, you are in that HOT market of homes for sale. One way to take advantage of the market is to see how much your current home is worth. We offer a free tool for you to check your home's value. Show me my homes value! Another way to get top dollar in today's homes for sale is to make sure it is in top condition. I always suggest that you get in your car and drive up to your home like a prospective buyer. Park at the curb. What do you see? How does your property look from the curb? This is the view your prospective buyer will have. Get out of your car, walk up to the front door. What do you notice on the way? What is the condition of the landscaping, walkway and house siding? How does the front door look? This is how your prospective buyer will see your house. Finally, open the front door and walk in. Stand in the entry way for a few minutes and observe what you see. This will be a good indication of what impression your buyer will have of your property. Ask any Realty World Indy real estate professional for help. They will give you an unbiased, free assessment of things you can do to help your house sell quicker and for more money!